We briefly introduce and describe seven questions related to community structure and biodiversity conservation that can be addressed using field experiments, and provide the context for using the vast geographic diversity, biodiversity, and network of Nature Reserves in China to perform these experiments. China is the world′s third largest country, has a diverse topography, covers five climatic zones from cold-temperate to tropical, has 18 vegetation biomes ranging from Arctic/alpine tundra and desert to Tropical rain forest, and supports the richest biodiversity in the temperate northern hemisphere (>10% of the world total). But this tremendous natural resource is under relentless assault that threatens to destroy biodiversity and negatively impact the services ecosystems provide. In an attempt to prevent the loss of biodiversity, China has established 2,729 nature reserves which cover 14.84% of the nation′s area. Unfortunately underfunding, mismanagement, illegal activities, invasive species and global climate change threaten the effectiveness of these protected areas. Attention has focused on protecting species and their habitats before degradation and loss of either species or habitats occur. Here we argue that we must move beyond the simple protection of ecosystems, beyond their description, and by using experiments, try to understand how ecosystems work. This new understanding will allow us to design conservation programs, perform restoration of damaged or degraded areas, and address resource management concerns (e.g., agriculture, logging, mining, hunting) more effectively than with the current approach of ad hoc reactions to ecological and environmental problems.We argue that improving our understanding of nature can best be done using well designed, replicated, and typically manipulative field experiments. The conservation of plants has not generated the sense of urgency—or the funding—that drives the conservation of animals, although plants are far more important for us. There are an estimated 500,000 species of land plants (angiosperms, gymnosperms, ferns, lycophytes, and bryophytes), with diversity strongly concentrated in the humid tropics. Many species are still unknown to science. Perhaps a third of all land plants are at risk of extinction, including many that are undescribed, or are described but otherwise data deficient. There have been few known global extinctions so far, but many additional species have not been recorded recently and may be extinct. Although only a minority of plant species have a specific human use, many more play important roles in natural ecosystems and the services they provide, and rare species are more likely to have unusual traits that could be useful in the future. 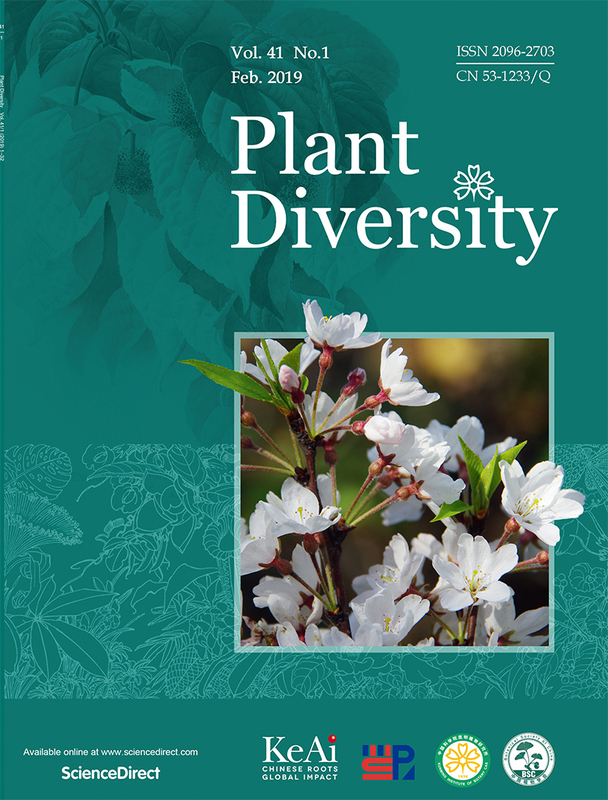 The major threats to plant diversity include habitat loss, fragmentation, and degradation, overexploitation, invasive species, pollution, and anthropogenic climate change. Conservation of plant diversity is a massive task if viewed globally, but the combination of a well-designed and well-managed protected area system and ex situ gap-filling and back-up should work anywhere. The most urgent needs are for the completion of the global botanical inventory and an assessment of the conservation status of the 94% of plant species not yet evaluated, so that both in and ex situ conservation can be targeted efficiently. Globally, the biggest conservation gap is in the hyperdiverse lowland tropics and this is where attention needs to be focused. Six new species of the genus Elatostema (Urticaceae), E.dentatocaudatum, E.baoshanense, E.cuipingfengense, E.viridicostatum, E.flexuosicaule and E.globosostigmatum, from Yunnan Province, China are described and illustrated. The diagnostic differences between the six new species and their respective allies are given. The history of wild and cultivated plant diversity in Uganda is reviewed, taking forest species and bananas as examples. Palynological research into past human influences on forests is reassessed. The evidence suggests that crops were first introduced into the country at about 1,000 BCE, farming communities practicing slash and burn agriculture started to significantly influence the floristic composition of forests during the 1st millennium BCE and there was a major episode of forest reduction at about 1,000 CE related to socioeconomic change. Bananas were probably introduced in the early centuries CE. The colonial era from 1894 saw the introduction of new concepts of land ownership and the establishment of forest reserves and agricultural stations. Forests and banana diversity are currently under threat, Uganda having a very high rate of deforestation and endemic banana varieties proving susceptible to introduced pests and diseases. It is suggested that, under these circumstances, conservationists take an opportunistic approach to field engagement, making use of favourable local conditions as they arise. Partnerships should be sought with elements of society concerned with sustainable use, provision of ecosystem services and cultural survival to widen the social base of plant conservation. International organisations involved in conservation of plant genetic resources and wild plant species should collaborate with one another to develop the conceptual basis of plant conservation, to make it more relevant to countries like Uganda. 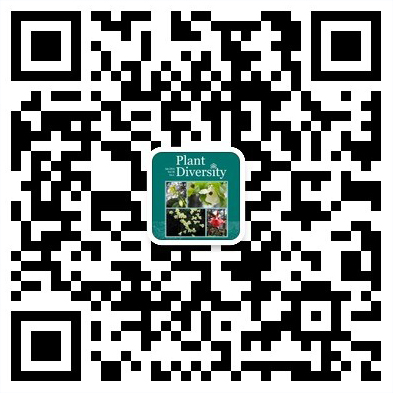 Select How to conserve threatened Chinese plant species with extremely small populations? The Chinese flora occupies a unique position in global plant diversity, but is severely threatened. Although biodiversity conservation in China has made significant progress over the past decades, many wild plant species have extremely small population sizes and therefore are in extreme danger of extinction. The concept of plant species with extremely small populations (PSESPs), recently adopted and widely accepted in China, lacks a detailed description of the methodology appropriate for conserving PSESPs. Strategies for seed sampling, reintroduction, protecting PSESP locations, managing interactions with the local human population, and other conservation aspects can substantially differ from those commonly applied to non-PSESPs. The present review is an attempt to provide a detailed conservation methodology with realistic and easy-to-follow guidelines for PSESPs in China. Gamma-aminobutyric acid (GABA) is a four-carbon non-protein amino acid conserved from bacteria to plants and vertebrates. Increasing evidence supports a regulatory role for GABA in plant development and the plant′s response to environmental stress. The biosynthesis of nicotine, the main economically important metabolite in tobacco, is tightly regulated. GABA has not hitherto been reported to function in nicotine biosynthesis. Here we found that water flooding treatment (hypoxia) markedly induced the accumulation of GABA and stimulated nicotine biosynthesis. Suppressing GABA accumulation by treatment with glutamate decarboxylase inhibitor impaired flooding-induced nicotine biosynthesis, while exogenous GABA application directly induced nicotine biosynthesis. Based on these results, we propose that GABA triggers nicotine biosynthesis in tobacco seedlings subjected to flooding. Our results provide insight into the molecular mechanism of nicotine biosynthesis in tobacco plants exposed to environmental stress.